Known for its dramatic scenery and arctic beaches, Hans Strand took both the H6D-100c and H3D with him to capture the Norwegian archipelagoâ€™s diverse environments. 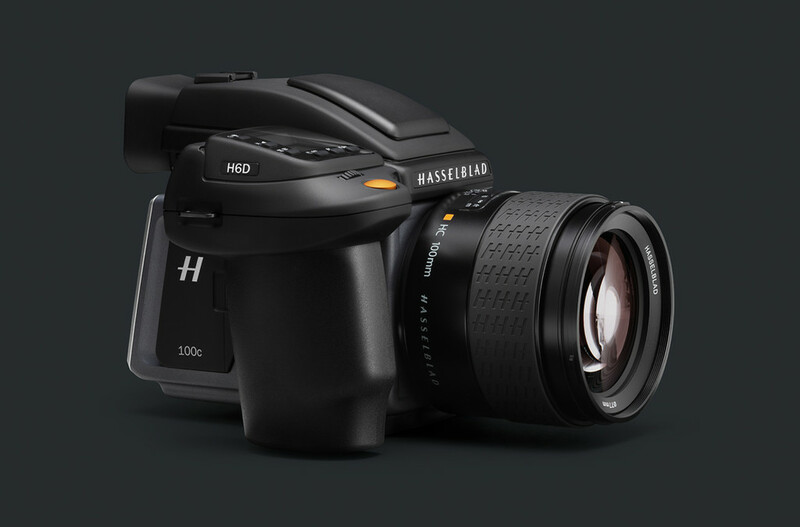 Hasselblad is one of the leading manufacturers of digital medium format cameras and lenses. Since its start in 1941, Hasselblad cameras have been renowned for their iconic design, uncompromising image quality, and high performance. Sign up for the Hasselblad newsletter to receive the latest product news and inspirational stories from the worldâ€™s top photographers.